Micro-sized traveler’s notebooks are taking the community by storm, and now you can get Growing Up Goddess inserts for them! At an adorable size of 2.75″ x 4″, we think Teeny Tiny is the perfect name for these little notebooks. 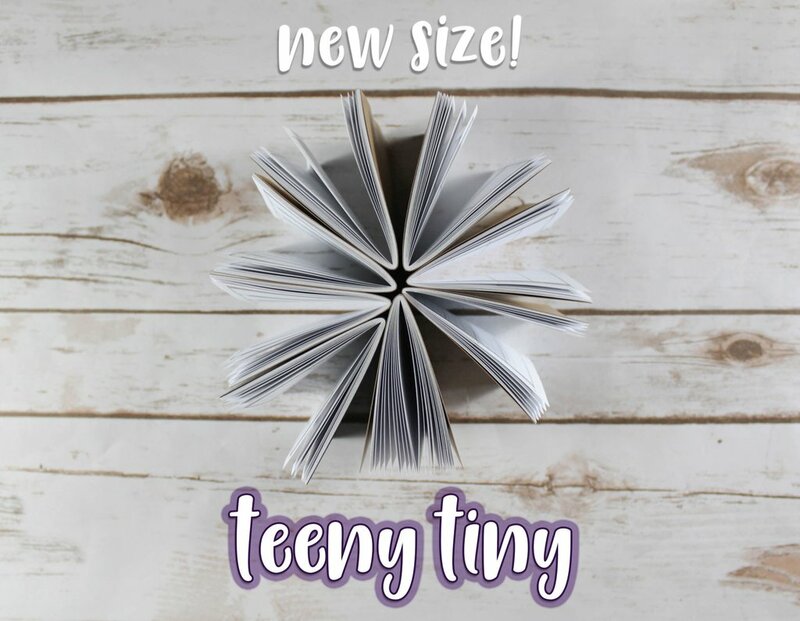 Click here to check out our selection and fill your micro, nano, or size zero notebooks with Teeny Tinies! Quilts for Pulse Distribution Has Begun! On this day: October 28 Distracted driving blamed for rise in traffic deaths, injuries Lake County man catches massive gator in St. The Orlando Modern Quilt Guild has begun distributing quilts to the recipients and as expected, it’s been an emotional, beautiful experience! We have over 1800 quilts to give away, with donations coming from all 50 states and all over the world. So proud of our guild!